I read this article and found it very interesting, thought it might be something for you. 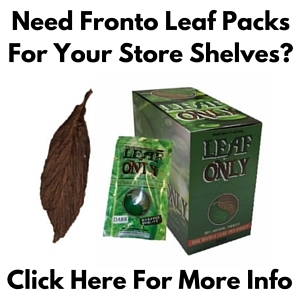 The article is called Dark Air Cured Fronto Leaf [LL] and is located at https://www.frontoleaf.com/fronto-leaf/dark-air-cured-fronto-leaf-ll/. These Dark Air Cured Fronto leaves wrapper leaves are graded as 2LS, which makes it a ‘binder’ leaf (a lower grade wrapper leaf). However, this leaf is still very useful as grabba and even some wraps. These leaves have aged for over a year, which enhances their dark / mellow flavor profile. Since this leaf is a lower grade there will be more damage on the leaves, resulting in less leaf area that is good for ‘wraps’. 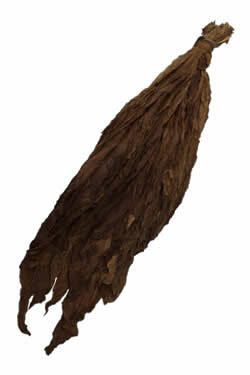 This is a popular fronto leaf for ‘grabba’ use and can be found in many convenience stores in metropolitan areas where people regularly smoke it. 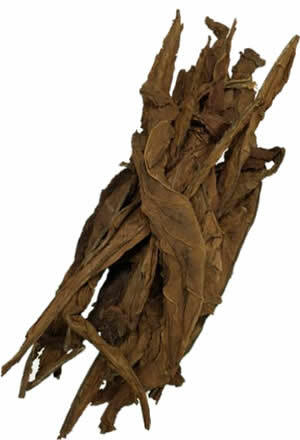 Dark air cured tobacco leaves are a favorite for ‘grabba leaf’ use in the Caribbean. These Dark Air Cured Fronto [LL] leaves have a mild chocolate yet freshly green scent to match their natural feel. Dark Air Cured Fronto leaves are thick, easy to handle, and are awesome as ‘grabba leaf’. 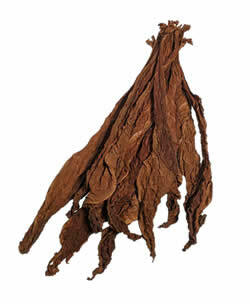 Fronto leaf tobacco is also commonly called ‘grabba leaf’, which is known for being a very bold / strong smoke. 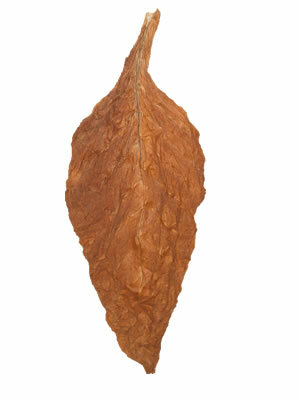 Despite the thickness of this tobacco leaf, it will burn nice and evenly, taste smooth and produce a clean ash. 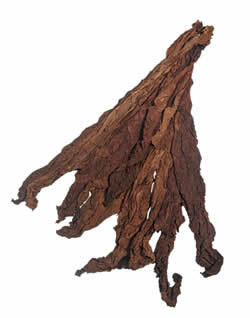 Dark Air Cured Fronto [LL] is for tobacco enthusiasts who love quality and hard to come by whole leaf tobacco. * These Dark Air Cured Fronto leaves are unrefined, meaning that some leaves have imperfections such as holes, torn strips, and discolorations.